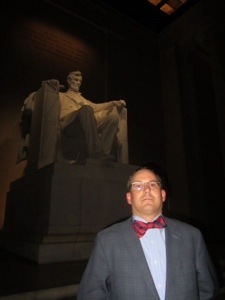 Funny thing about me: I will always visit the Lincoln Memorial when I am in Washington, D.C. I have gone in the good weather, in pouring rain, freezing snow and at midnight. Even at midnight on a cold night, people are there paying their respects to President Abraham Lincoln. Why? Why does Lincoln matter? Some Americans might find inspiration in President Lincoln’s Second Inaugural Address; others may find themselves standing taller when they hear the Gettysburg Address. I say it is far more. 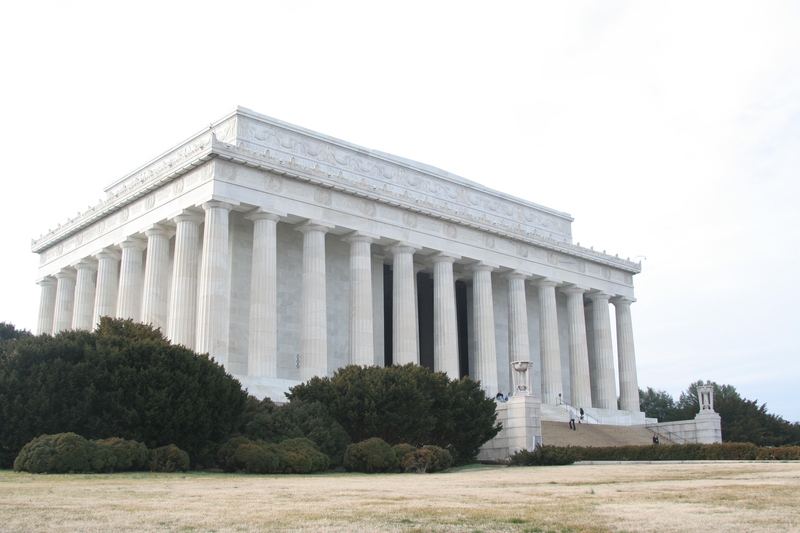 Lincoln represented the best of public service. 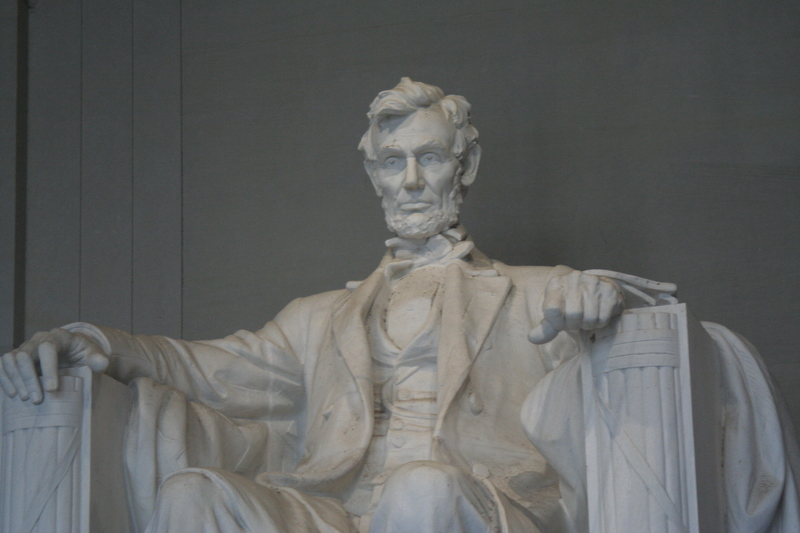 From his days as a young attorney, to the Illinois Assembly, to his one term in Congress, Lincoln stood for principles of the Declaration of Independence. Congressman Lincoln lived at the same boarding house as former President turned Congressman John Quincy Adams; Lincoln’s roommate was the fiery Joshua R Giddings. God knows what the dinner time conversation was like over the future of America. Abraham Lincoln had to navigate the politics within the very young Republican party, keep an eye on potential challengers, and fight the bloodiest war in US History to hold the country together. It would take eleven Vietnam Memorial Walls to include the names of every American who died in the Civil War. That is approximately 5,429 feet of names. That does not include those whose lives would be defined by empty sleeves and lifeless eyes for the rest of the 19th Century. One only needs to look at the photos of Lincoln after he was elected in 1860 and the photos in March of 1865 to see how President Lincoln wore the weight of those lost. When the President said, “With malice towards none and generosity for all,” it was not political rhetoric; he truly meant it. Yet after the horror of Civil War, President Lincoln looked to the future with a Reconstruction plan that was to be announced on April 17, 1865. I wish to God he had lived to see that day. Abraham Lincoln continues to be honored 205 years after his birth because he represented the best of us. Our potential as a country. He had his flaws, fought depression and self-doubt. But in the end, Lincoln was a man who studied law and heard the cry of public service when our country needed a hero. Abraham Lincoln fought, and died, upholding Jefferson’s truth that all men are created equal. And that is why I feel honor bound to visit the Lincoln Memorial when I visit Washington, D.C. 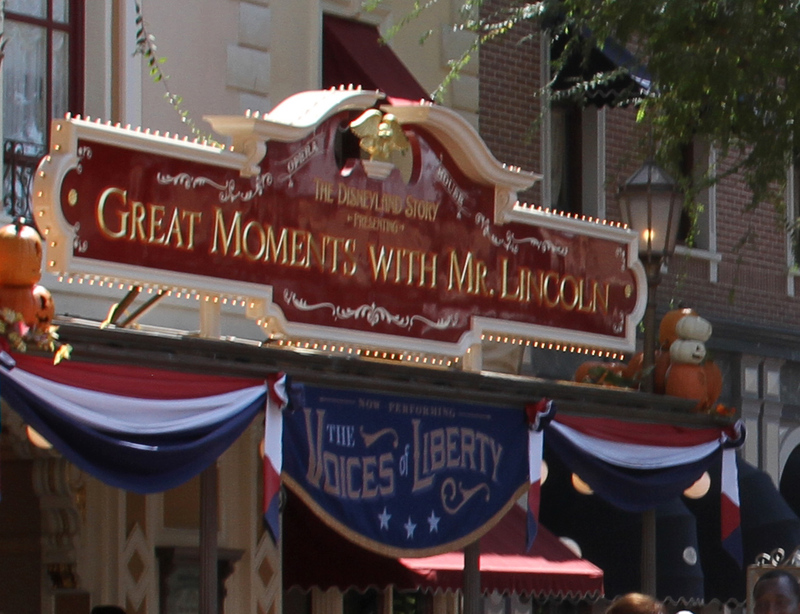 I also always feel morally obligated to see Great Moments with Mr. Lincoln when I am at Disneyland, but that is another story. Next articleWho Wants to Work at ISIS?